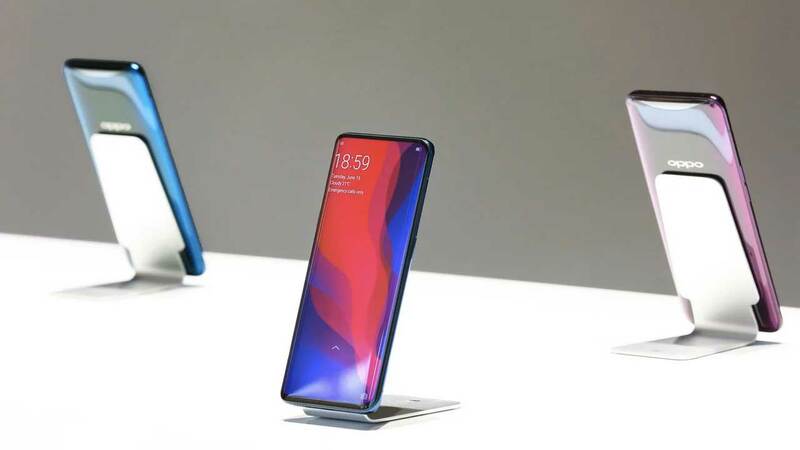 The presence of OPPO Find X which was introduced by OPPO in Paris, France on June 19, 2018 became the talk of many gadget lovers. How come! 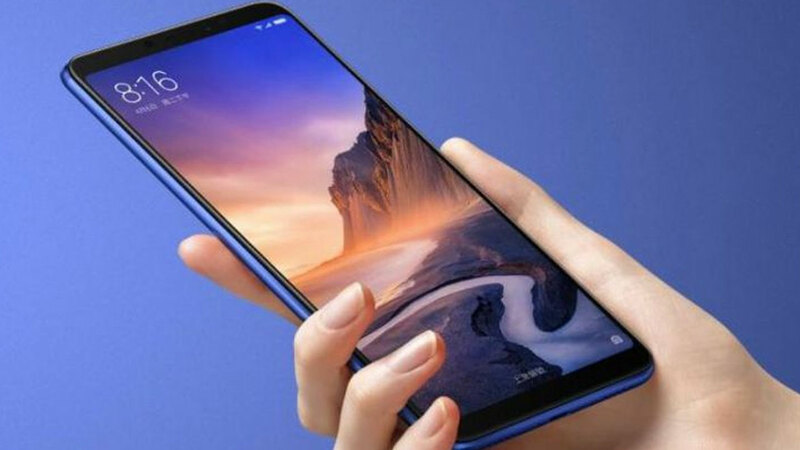 This smartphone comes with a design that was previously not expected by many people. Yes! 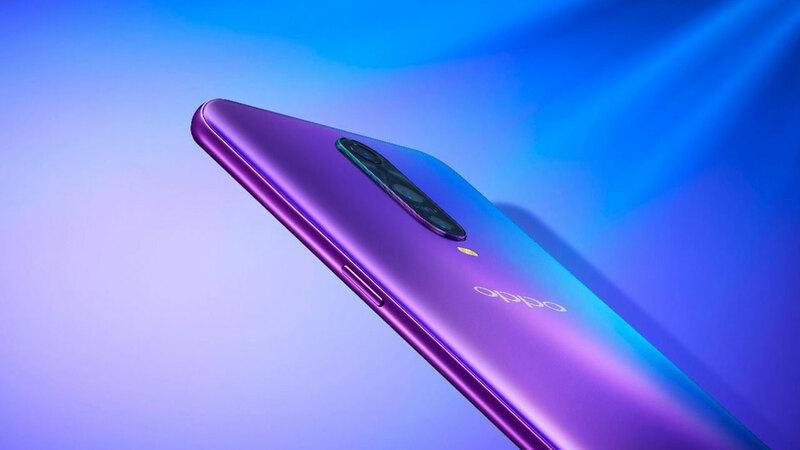 OPPO Find X has a slide-up mechanism for displaying the front and back of the camera. Of course, this is an exciting innovation that is again shown by OPPO and they call it “Stealth 3D Cameras”. OPPO itself provides Find X with dual-camera support behind which has a configuration of 16 MP + 20 MP. As for pamper the selfie photo enthusiasts, this smartphone has also been supported with a front camera that has a resolution of 25 MP. 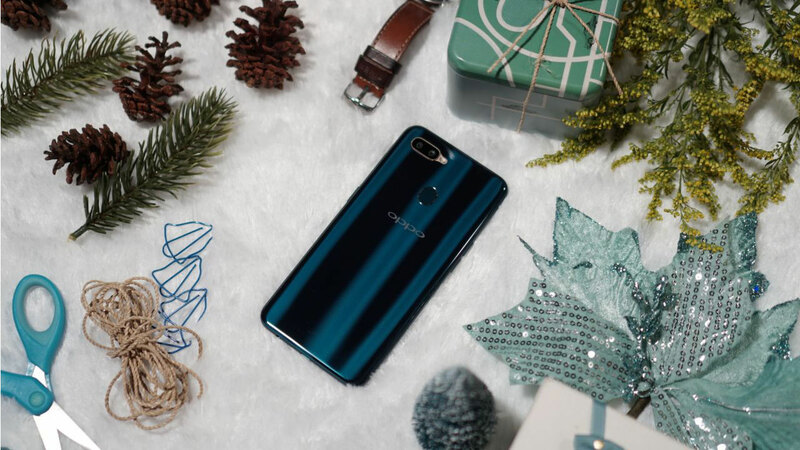 OPPO also complement the existing camera with AI support. Speaking of jeroannya, fairly feasible if OPPO put Find X into the ranks of leading smartphone that can compete with Samsung Galaxy S9 and Huawei P20 Pro. For his brain, OPPO entrust Snapdragon 845 is combined with 8 GB of RAM and 256 GB of internal storage capacity. As previously reported, OPPO is very confident to market this smartphone to many countries, one of Indonesia. This assertion was submitted by Aryo Meidianto as Media Engagement OPPO Indonesia who helped accompany DroidLime for hadi in Paris, France. Through his social media account, Aryo wrote that OPPO is likely to bring OPPO Find X to the Indonesian market in July 2018. No play around, OPPO will immediately open pre-order Find X offer in the same month. Furthermore, device availability will be available in August 2018. Mentioned about the selling price in Indonesia, Aryo did not want to comment much. 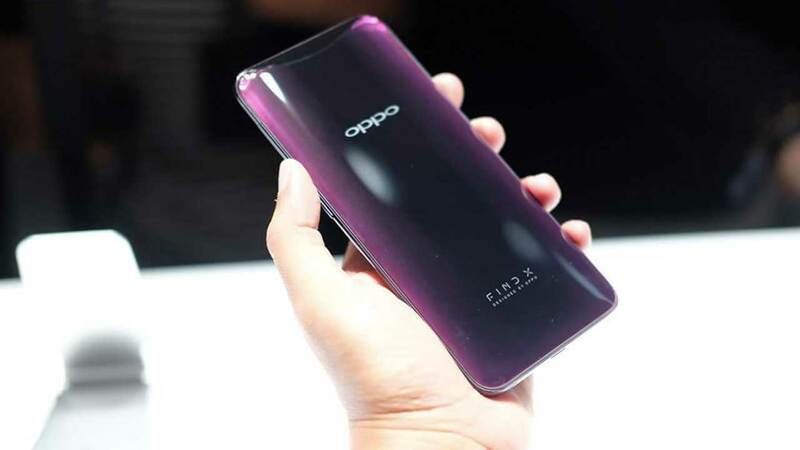 As we all know, OPPO released Find X at a price of € 999 or about Rp16 million. There are two color variants are introduced, namely Bordeaux Red and Glacier Blue. So, do you tetarik to buy it?